Digital marketing has had a large impact on the marketing and advertising ecosystem. With new technologies and innovations, problems have begun to arise with marketers. There’s more information, more options, and more decisions having to be made. But, it’s digital marketing that has also made the lives of marketers and advertisers more efficient and effective. 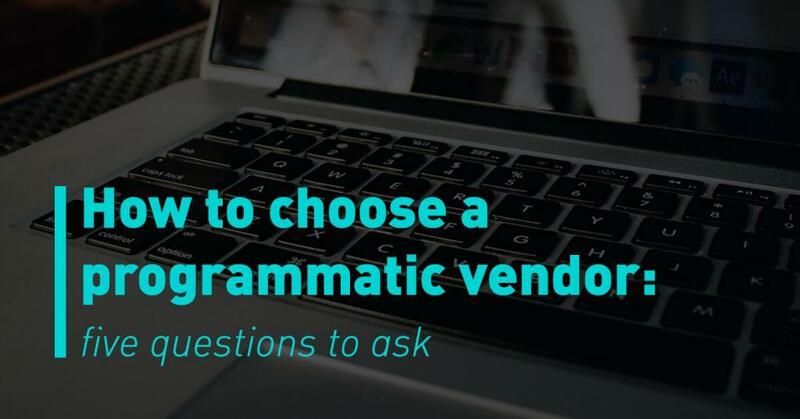 Below are the biggest problems marketers and advertisers have had to deal with when working with digital marketing and how to solve those problems to maximize the overall efficiency and effectiveness of running campaigns digitally. Data is a powerful tool in the hands of a marketer. With digital marketing, there is tons of data to go through. Unlike traditional marketing, marketers and advertisers can now see exactly who clicked on their advertisements, what websites they visited, and the path they took to complete a conversion. When going through the data, it is important to only look at the information relevant to the success of your campaign. Taking a look at every piece of data can be overwhelming and lead to more questions than answers. If the goal of the campaign was just to attract users to a web page look at the click-through-rate. If the goal was to drive users to complete an event (like a purchase) take a look at the user demographics and the path they took to the conversion. With any marketing campaign, there’s a budget. 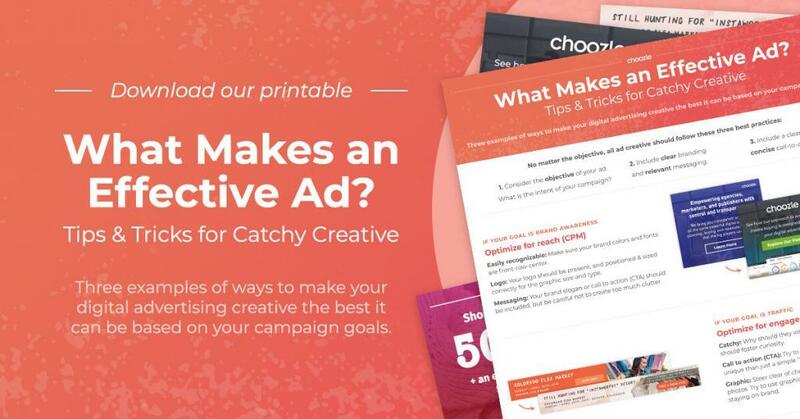 Using that budget in a strategic way can help drive the success of the campaign. Traditional media budgets are used all at once. 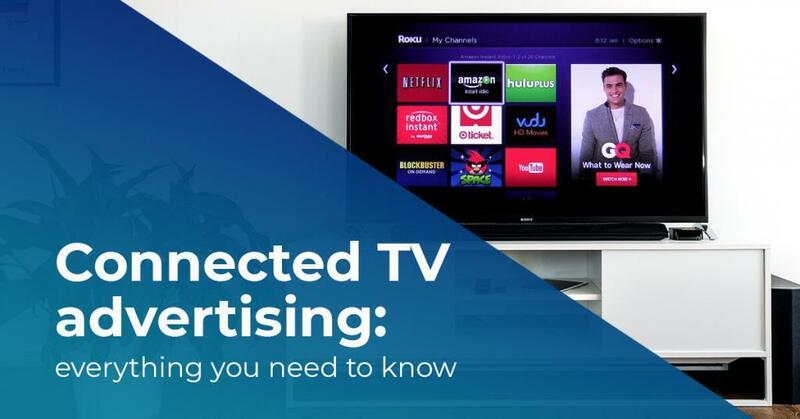 Marketers and advertisers put the money into a TV commercial or print advertisement, and that’s it. However, digital marketing allows marketers and advertisers to continue to utilize a budget throughout the entire campaign. If one piece of a display isn’t performing as well as another, the advertiser can move the budget from the poor performing to the higher performing. 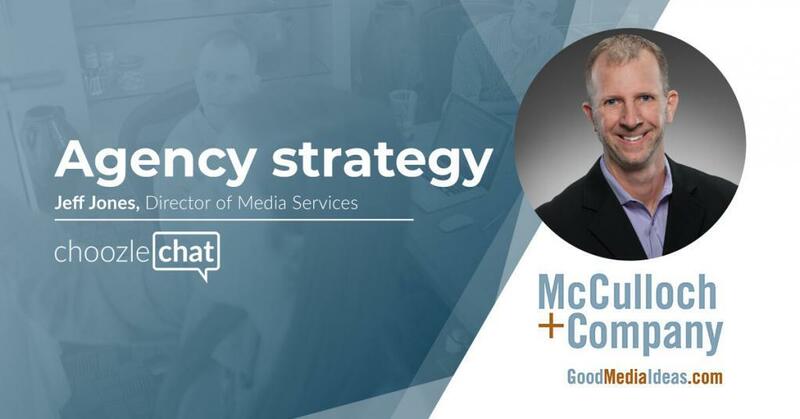 This ability to adjust and change budgets throughout the campaign results in high-quality optimizations that lead the campaign on the path to success. How are marketers and advertisers reaching their customers with digital marketing campaigns? Through targeting. 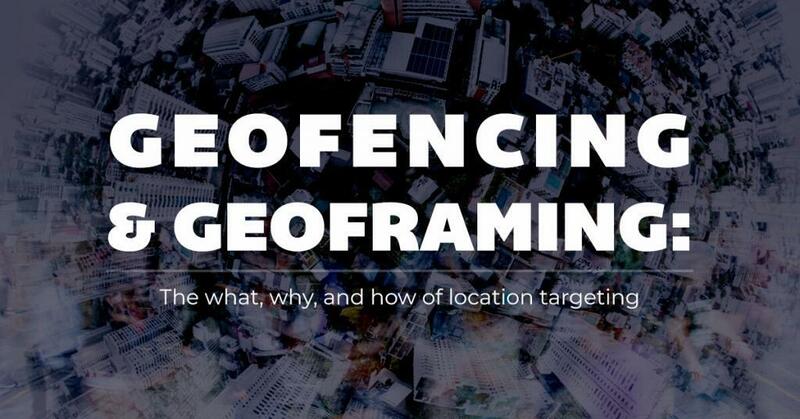 There are many different types of targeting a marketer can choose to use during a campaign: IP targeting, geo-location targeting, zip-code targeting, site targeting, etc. Successfully choosing the right type of targeting can be a problem. To ensure marketers and advertisers are effectively targeting the right consumers, it is important to be aware of who their ideal customer is, where they are located, and what the overall goal of the campaign is. Marketers and advertisers trying to reach women, located in the U.S., who like the outdoors are more likely to utilize a geo-location list for the U.S. and possibly a specific region or state in the U.S. while targeting sites like Adventures for Women. Digital marketing is a technology. Technology is constantly innovating. 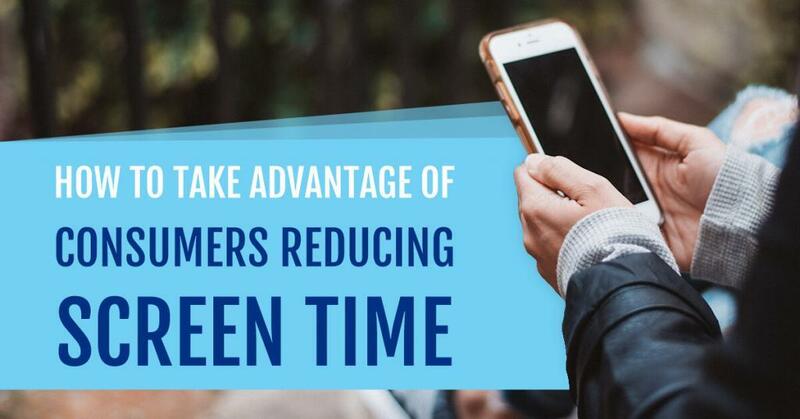 With that, it can be hard for marketers and advertisers to keep up with all the new tools, platforms, and channels that can be used with digital marketing. To stay on track and avoid being overwhelmed, it’s important to read articles relating to new digital marketing technologies and can be beneficial to work with a partner who can seamlessly help you along with every innovation in a platform. Partner up with a technology gives marketers and advertisers the benefit of every innovation without having to go out of their way to discover and learn it. Digital marketing is an amazing tool for marketers and advertisers. But, it’s not completely foolproof. There are things and will continue to be problems that arise in the industry. Working through understanding the data, learning how to balance the budget, finding effective targeting, and keeping up with innovations will relieve some of the stress associated with digital marketing and put those marketers and advertisers running it ahead of the rest.